Travelers, nature observers, and concert goers listen up: the PowerView series offers the largest line of Bushnell -quality, affordable binoculars. 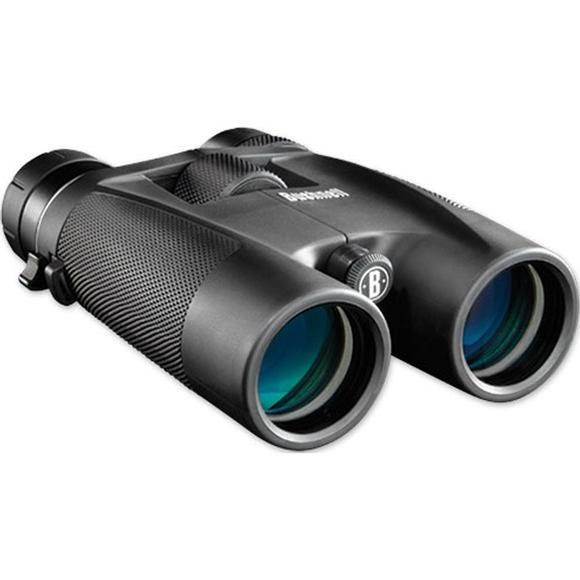 The PowerView 8-16x40 Zoom Binocular is unmatched in its versatility. Choose 8x for maximum field of view, then zoom all the way to 16x for an ultra-detailed look at your subject. It features fully-coated optics for bright, vivid images.